Most of us are using AWS Cloud for developing and deploying web applications with a huge concern on the performance. A good performance is critical to ensure better user experience because faster performance leads to more user engagement on your web applications. Here are the top 5 simple tips for improving your web applications performance and scalability. Elastic Load Balancer Level SSL Termination - Many web applications use SSL for securely transmitting information from browser to web servers. However, SSL requires multiple handshakes, content encryption/decryption for each request. So, it would put an additional load on your web servers. If your web application is using SSL and deployed on AWS cloud then we recommend you to terminate SSL at Elastic Load Balancer (ELB) layer instead of your web/application servers. This will reduce the CPU load on your web servers and improve application response times. Enable Compression For Static Resources - Whether you are serving static content like images, JS, CSS or JSON/text files via CloudFront CDN or web servers, it’s recommended to ensure that static content compression is enabled. With content compression on server side, the static file sizes will be reduced to improve the download performance and help you save on bandwidth costs as well. Leverage Browser Parallelism - Most of the modern web browsers can make 3 to 6 parallel connections to a particular domain at a given point. If your application uses many static resources like images, files, styles etc, then it’s recommended to use multiple domains like images1.myappdomain.com,images2.myappdomain.com, static.myappdomain.com to parallelise browser download of resources. All these domain can point to the same backend infrastructure like CloudFront distribution or ELB but browsers will essentially make more parallel connections to fetch resources as you are using multiple domains aliases for static resources and make your web application load faster. 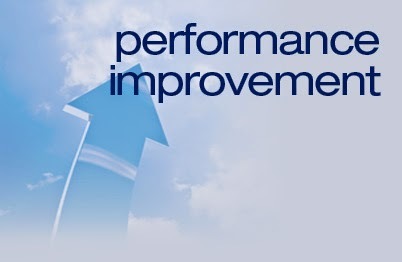 Performance Review Your Web Application - You should use tools like YSlow, PageSpeed, DynaTrace etc to analyse your web application performance and implement the recommended best practices. Many web application optimisation techniques are easy to implement and will help you in achieving a better user experience. You can do this and lot more with this SaaS product named Botmetric, you can get started with a 14-day free trial. 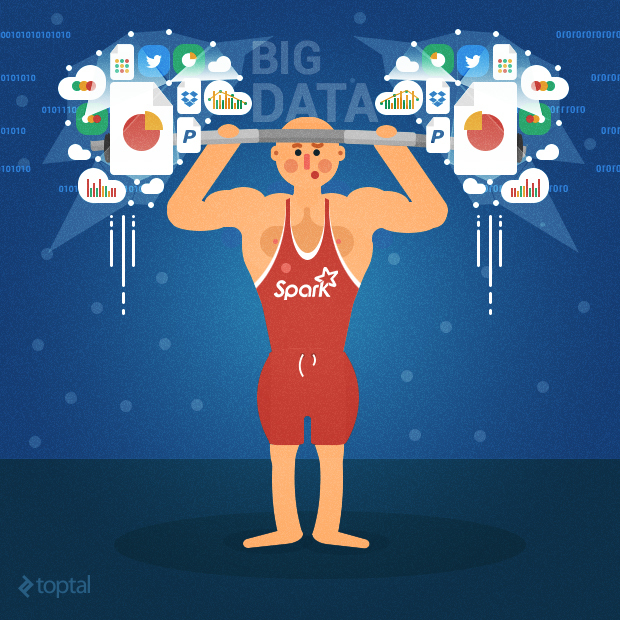 What is the need to use job.setJarByClass in the driver section of Hadoop MapReduce solution? 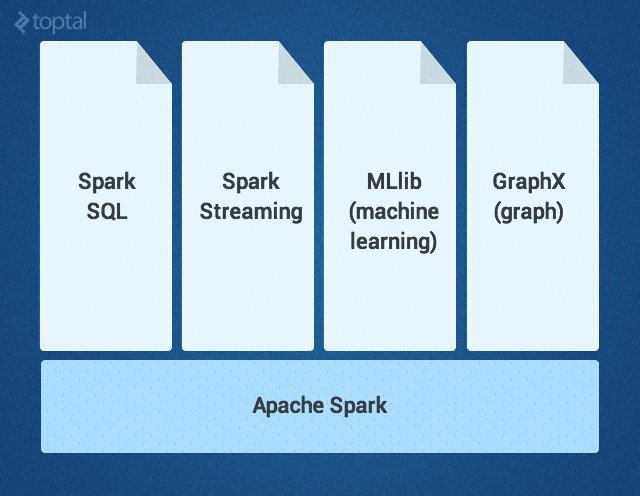 We do provide the jar to be executed by hadoop while executing hadoop command, don't we? Answer to that is very simple. Here you help Hadoop to find out that which jar it should send to nodes to perform Map and Reduce tasks. Your some-jar.jar might have various other jars in it's classpath, also your driver code might be in a separate jar than that of your Mapper and Reducer classes. Hence, using this setJarByClass method we tell Hadoop to find out the relevant jar by finding out that the class specified as it's parameter to be present as part of that jar. So usually you should provide either MapperImplementation.class or your Reducer implementation or any other class which is present in the same jar as that pf Mapper and Reducer. Also make sure that both Mapper and Reducer are part of the same jar. As of Hadoop 2.2.0, if you use org.apache.hadoop.filecache.DistributedCache class to load files you want to add to your job as distributed cache, then your compiler will warn you regarding this class being deprecated. This a short article stating the benefits of a columnar storage architecture. In traditional database systems, records are stored into disk blocks by row. Each row is stored one after other. Each row sits in a block. Within those blocks each column sits one after another. This kind of data storage architecture has been created keeping in mind that often a complete record is queried. This is a good fit for scenarios where in CRUD operations are in picture, and data is sought often for a complete row. This architecture is good for OLTP type of applications. However, for data analytics and data warehousing use-cases this type of storage architecture isn't a good fit. Amazon's Redshift takes up this issue and have come up with a columnar storage which helps in optimizing data warehousing related queries. In this architecture values for each column are stored sequentially into disk blocks. If block size is smaller than the size of a record, storage for an entire record may take more than one block. If block size is larger than the size of a record, storage for an entire record may take less than one block, resulting in an inefficient use of disk space. So, if you can see, storing records in row-wise fashion isn't storage space optimized. Each data block holds column field values for as many as three times as many records as row-based storage. Requires a third of the I/O operations compared to row-wise storage. In practice, using tables with very large numbers of columns and very large row counts, storage efficiency is even greater. Since each block holds the same type of data, it can use a compression scheme selected specifically for the column data type, further reducing disk space and I/O. 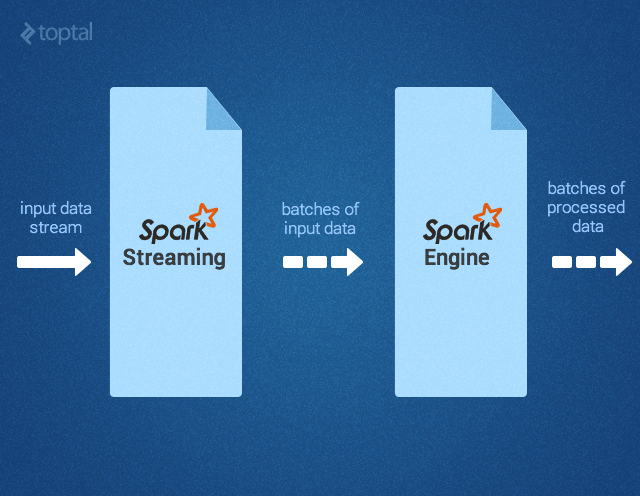 Hence, by using a columnar storage architecture Redshift has reduced the disk space being used to store same data resulting in reduced number of seeks it would be required to read the stored data in order to process an user query, ultimately increasing the query performance on large datasets. I will take these up in detail in one of future posts. Try out Redshift if you need to analyze your data using some of the popular BI tools like Tableau and Jaspersoft. If your dataset size is huge and you are struggling to get good query performace, then I would certainly suggest you to try out Redshift once. Read more about it here. Disclaimer: Many details including diagrams were taken from official AWS documentations. I have been asked multiple times to blog about this. One of my esteemed colleague has already blogged about it, so here I am just re-blogging it. The basic thing to remember here is that debugging a Hadoop MR job is going to be similar to any remotely debugged application in Eclipse. 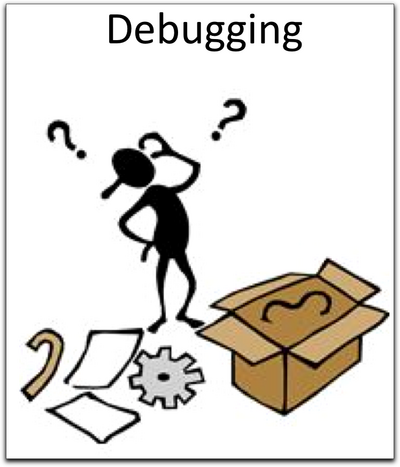 A debugger or debugging tool is a computer program that is used to test and debug other programs (the “target” program). It is greatly useful specially for a Hadoop environment wherein there is little room for error and one small error can cause a huge loss. Debugging Custom Java code for Hadoop in your local eclipse environment is pretty straight forward and does not take much time to setup. Typically you will be running your local hadoop setup in Pseudo Distributed Mode to leverage HDFS and Map Reduce(MR). However you cannot debug MR programs in this mode as each Map/Reduce task will be running in a separate JVM process so you need to switch back to Local mode where you can run your MR programs in a single JVM process. 1. Run hadoop in local mode for debugging so mapper and reducer tasks run in a single JVM instead of separate JVMs. Below steps help you do it. 2. Configure HADOOP_OPTS to enable debugging so when you run your Hadoop job, it will be waiting for the debugger to connect. Below is the command to debug the same at port 8080. 3. Configure fs.default.name value in core-site.xml to file:/// from hdfs://. You won’t be using hdfs in local mode. 4. Configure mapred.job.tracker value in mapred-site.xml to local. This will instruct Hadoop to run MR tasks in a single JVM. 5. Create debug configuration for Eclipse and set the port to 8008 – typical stuff. For that go to the debugger configurations and create a new Remote Java Application type of configuration and set the port as 8080 in the settings. 7. Run your hadoop job (it will be waiting for the debugger to connect) and then launch Eclipse in debug mode with the above configuration. Do make sure to put a break-point first. Amazon EMR : How to add More than 256 Steps to a Cluster? If you have been using Amazon EMR for long and complex tasks, you might know that EMR currently limits the number of steps which can be added to 256. Manually connect to the master node and submit job steps! Just like you run it on you local machine! EMR's CLI already has ways which can facilitate things for us here. Execute hadoop command, just like you do in local machine. There are other ways also. Refer here for more. Reduce EMR costs : use spot instances and yes, without risk! As aws states, Spot Instances can significantly lower your computing costs for time-flexible, interruption-tolerant tasks. But, hadoop jobs being run on EMR aren't generally interruption-tolerant. So, how do we use spot instances and still do not lose our clusters while being in between of a running task? The answer lies in not having all the machines in a cluster to be spot-instances : some on-demand and some spot instances. But realistically, as you know, if you request spot instances, keep in mind that if the current spot price exceeds your max bid, either instances will not be provisioned or will be removed from the current job flow. Thus, if at any time the bid price goes higher and you lose any of your CORE or MASTER node then the job will fail. Both CORE and TASKS nodes run TaskTrackers but only CORE nodes run DataNodes so you would need at least one CORE node. To hedge the complete loss of a jobflow, multiple instance groups can be created where the `CORE` group is a smaller complement of traditional on-demand systems and the `TASK` group is the group of spot instances. In this configuration, the `TASK` group will only benefit the mapper phases of a job flow as work from the `TASK` group is “hand back up” to the `CORE` group for reduction. –instance-group task –instance-type m1.small –instance-count 30 –bid-price 0.021. This will help you to save cost by running spot instances as your nodes and at the same time make sure that job does not fail. However, keep in mind that it is possible, depending upon your price and the time taken to complete the job, the spot instances may come and go so might in the worst case end up incurring the same cost and taking longer time to complete the job. It will all depend on your bid price so choose the price wisely. We have also been successful in running short tasks (20 minutes) with all the machines as spot instances!